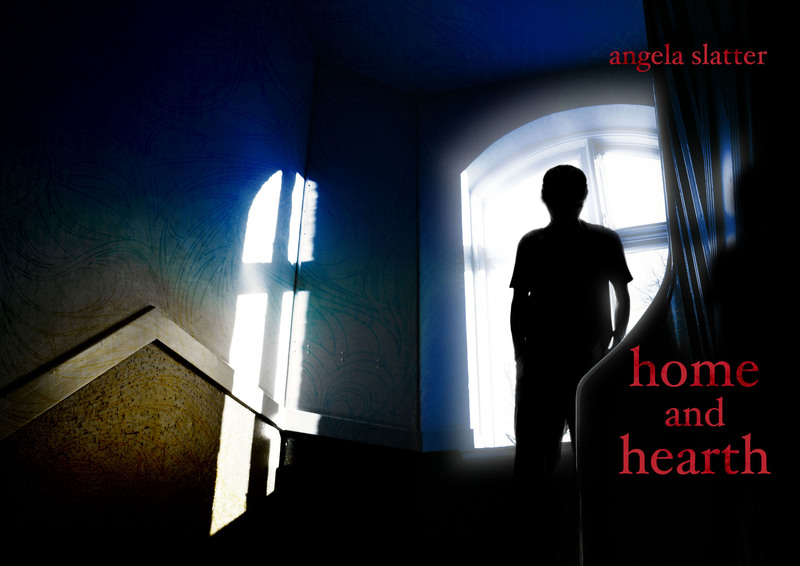 We here at Chateau Spectrale have just received the latest review of Angela Slatter’s chapbook, Home and Hearth, featured in Schlock Magazine online. The story was assessed by Teodor Reljic and you can read the review HERE (scroll down the page – it’s the first of the book reviews…). We have a few copies left, but not many (fewer than ten) – if anyone wants one please contact us first at spectralpress[AT]gmail[DOT]com to reserve a copy before they all go and for details of payment.